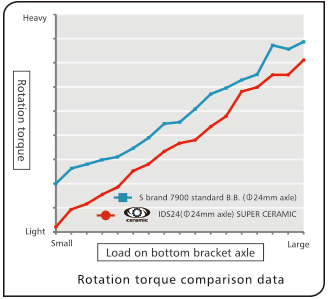 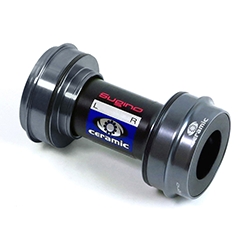 High-end, high precision ceramic bearing realizes smooth rotation. Riding on the ceramic bearing gives you lighter pedal strokes and improve your pedal technique. So, it helps you maximize your performance during competitions. 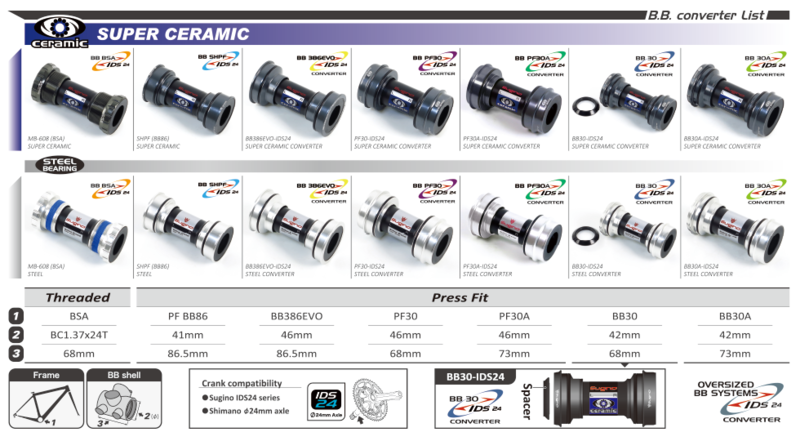 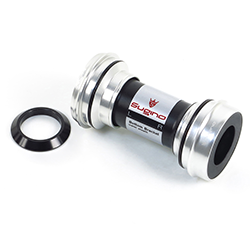 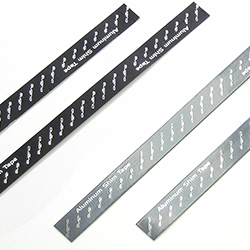 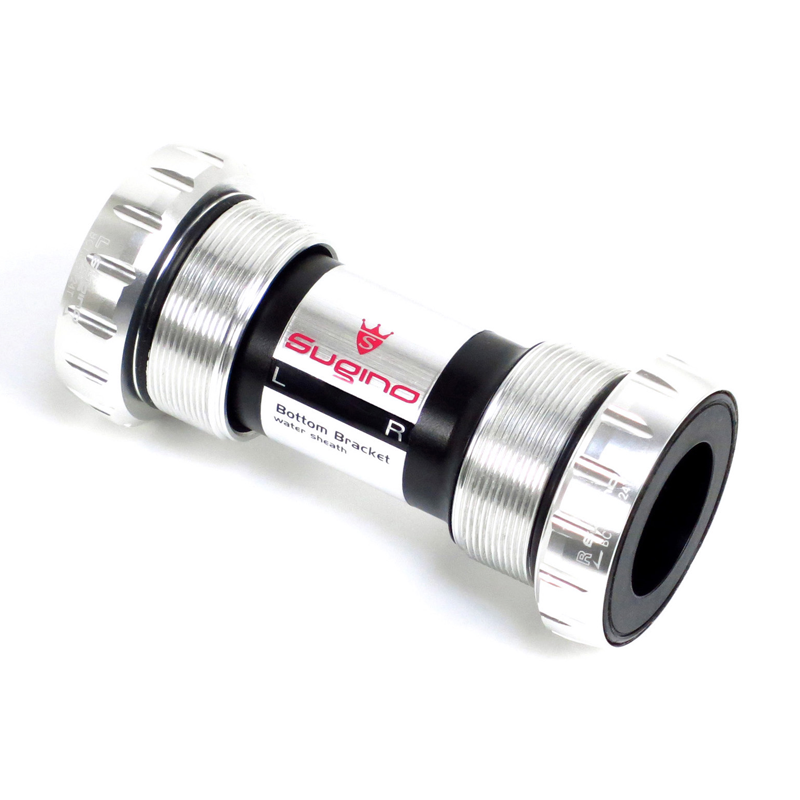 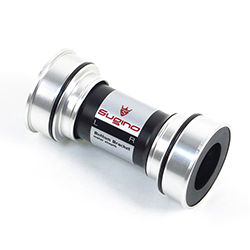 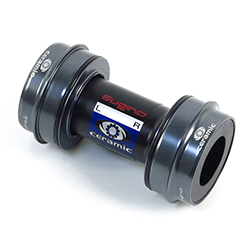 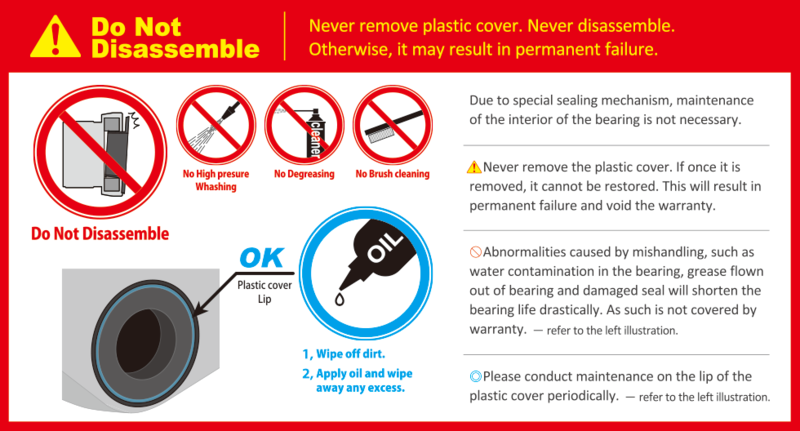 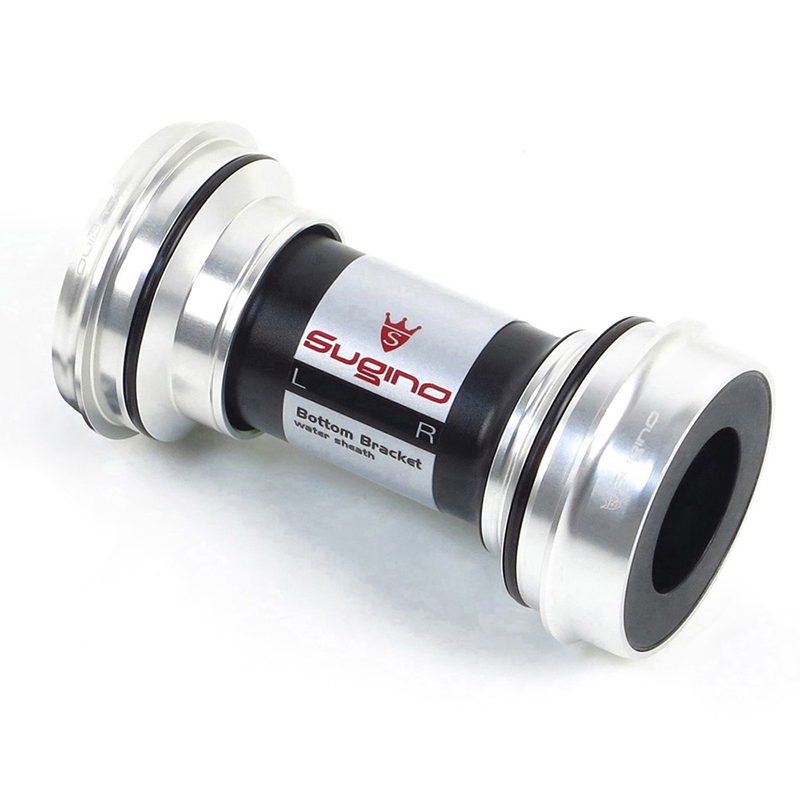 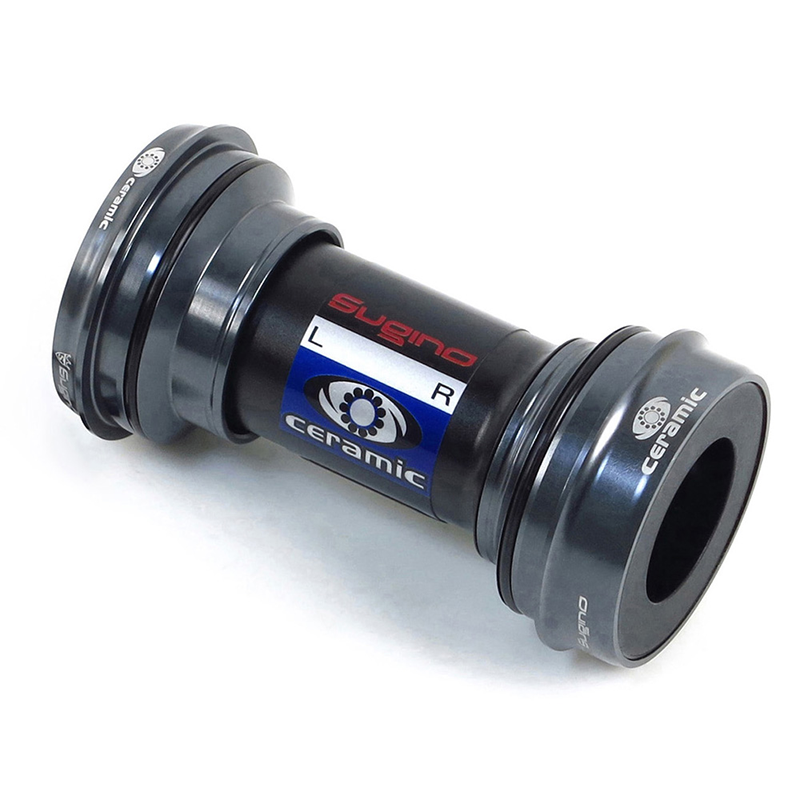 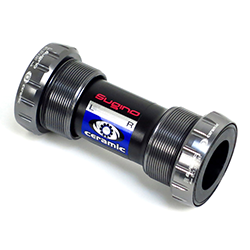 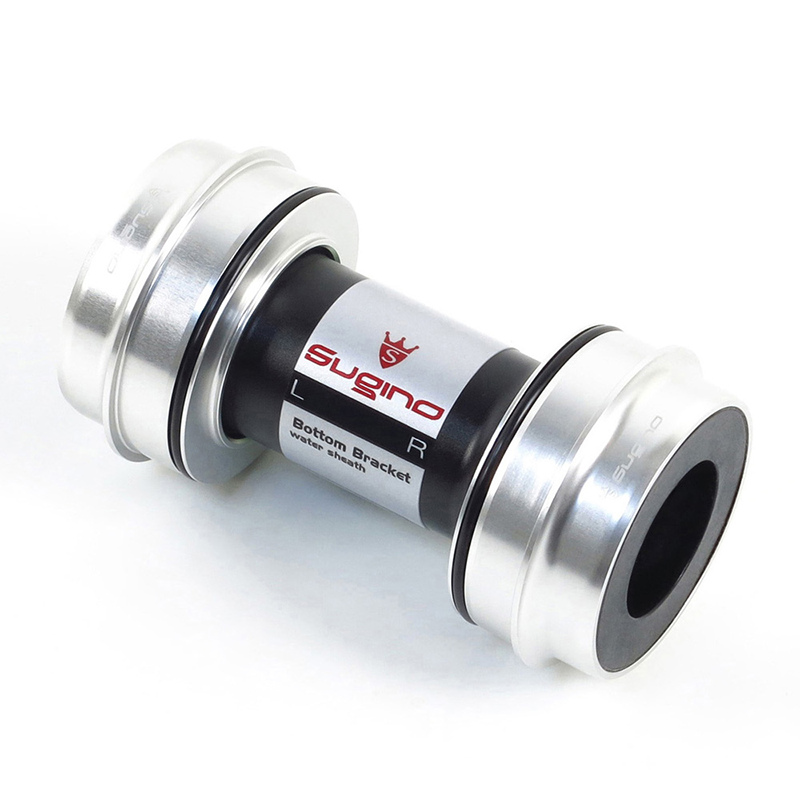 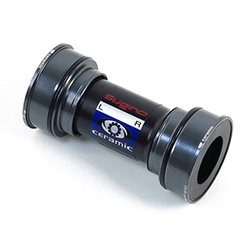 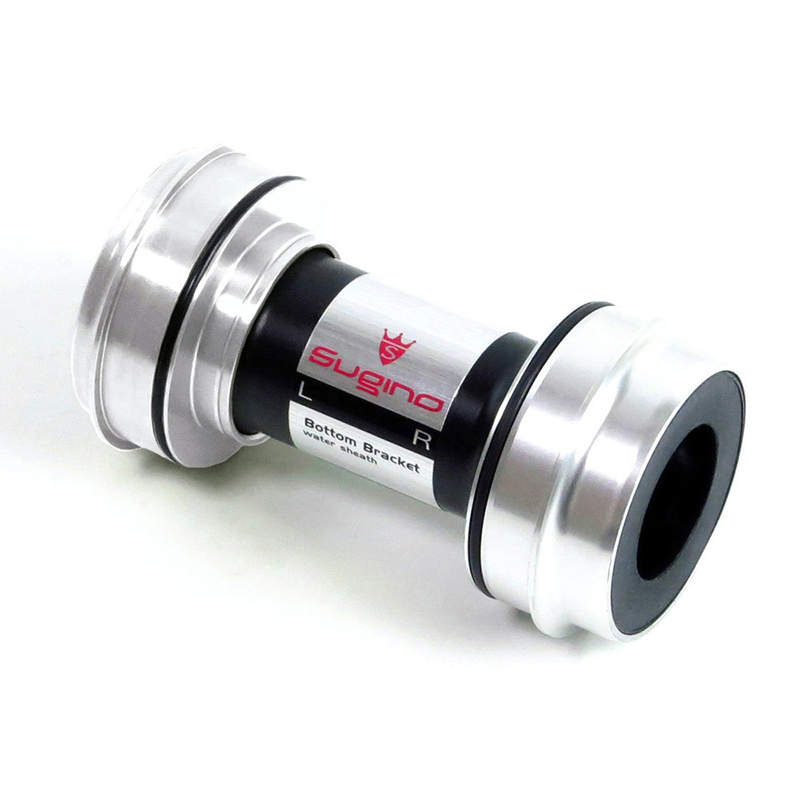 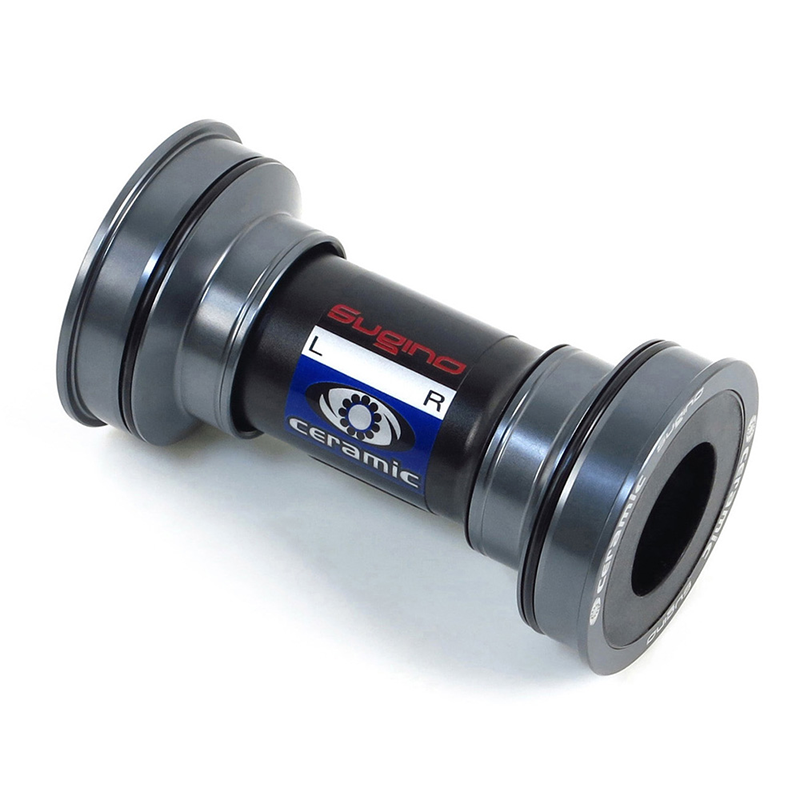 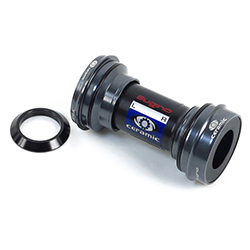 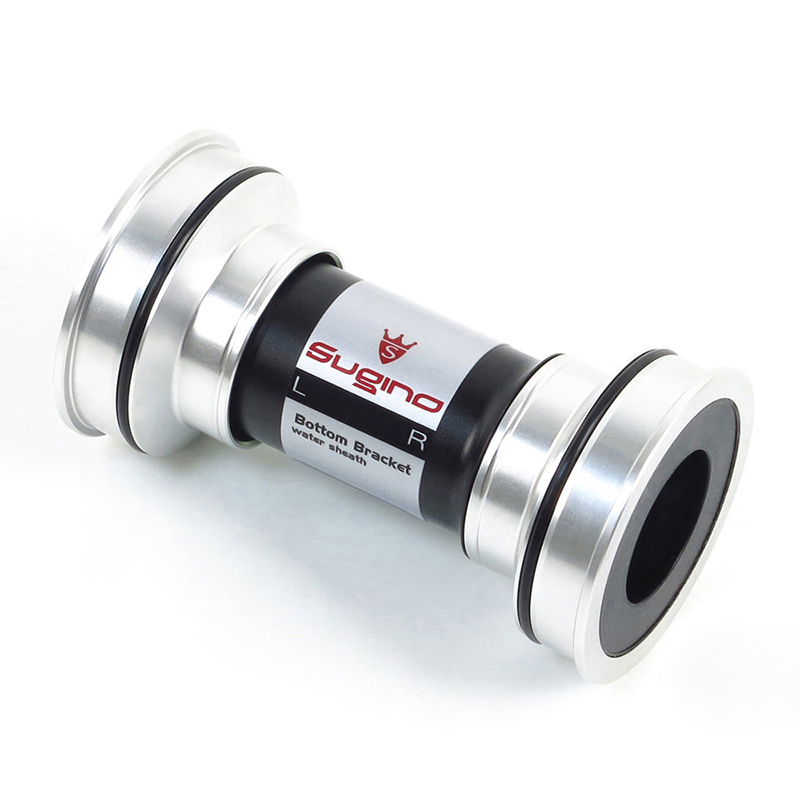 The aluminum shim tape is for Sugino press fit BB Series, which is used to compensate for gaps between the BB and frame by wrapping it around the BB cup and secure the BB.